Windows has stopped loading and only shows a blue screen error or another error on the screen. A proper solution is to read the error code and then to search for solutions for that specific error code on the internet. However, if that is not possible, then the user should try starting the computer in Safe Mode. One of these three is causing Windows to not load properly. Look for a solution to these problems at the end of this article. 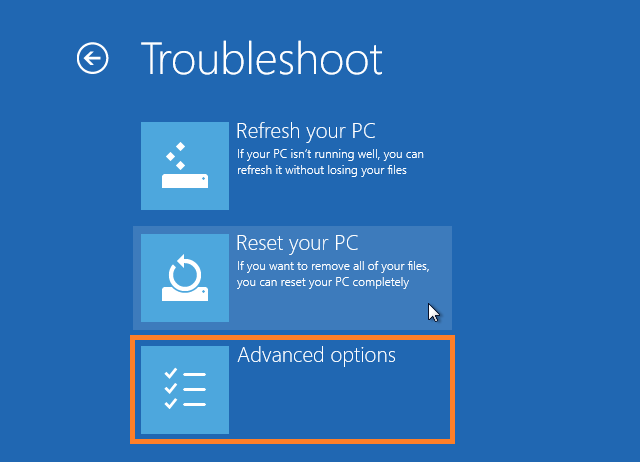 How To Start A Windows 10 PC in Safe Mode When Windows 10 does not Start at All? 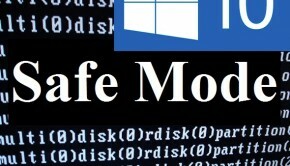 Safe Mode has two basic types. Simple Safe Mode and Safe Mode with Networking. Safe Mode with Networking is recommended because it allows you to use the internet as well. However, it is best to start Windows in simple Safe Mode. If it starts in simple Safe Mode and does not start in Safe Mode with Networking then that means the network driver needs to be reinstalled. 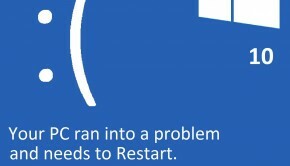 If Windows 10 fails to boot three times due to restarting then it goes into an Automatic Repair mode. 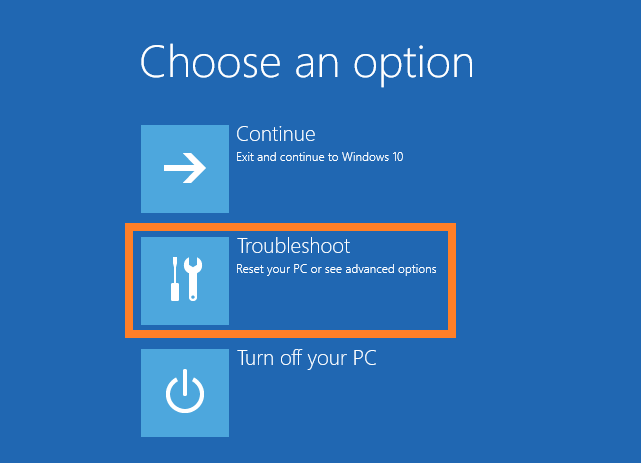 A user can activate this manually by turning the computer On and then turning it Off when it reaches the Windows logo three times. Press the Power Button for almost 4 seconds to make the computer turn off. Now that you’ve started Windows in Safe Mode, you’re probably wondering how to repair it so that you can start using Windows 10 normally again. 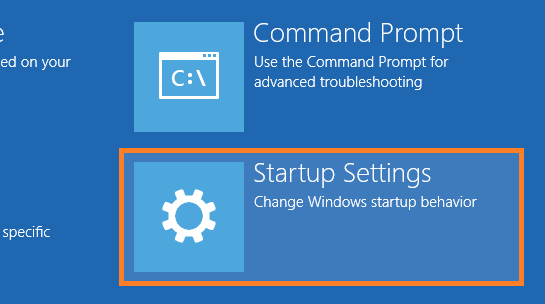 Click here to learn how to fix the most likely cases which allow Windows to start in Safe Mode but not in normal mode.